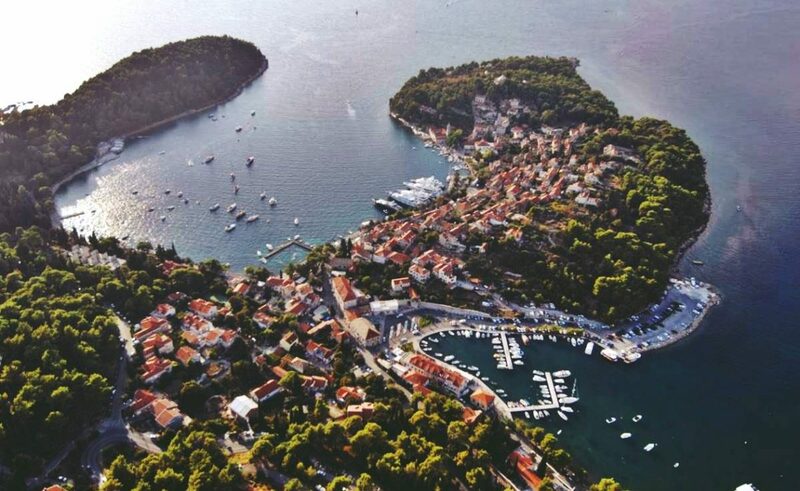 Bird view of Dubrovnik is truly breathtaking, but the filming above Cavtat and Konavle region can be stunning as well. To prove that, Dario Skurić filmed a short piece with his Mavic Pro Drone, edited it in Adobe Premiere Pro and published on YouTube. Enjoy the view of Konavle, Prevlaka fort, cape Oštro… And don’t forget to vote for Cavtat as this year’s Best Destination Nominee!